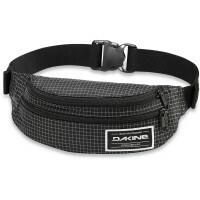 Dakine Classic Hip Pack Hip Pack keeps your hands free. 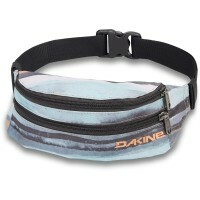 Whether traveling or playing sports, in the practical fanny pack wallet or mobile phone are safely stored and immediately available when needed without long foraging. 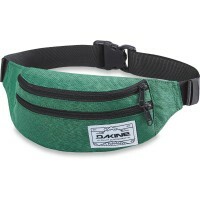 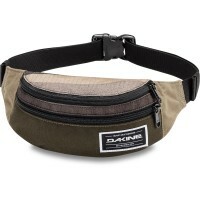 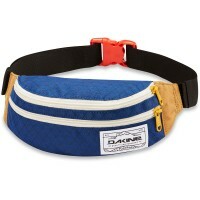 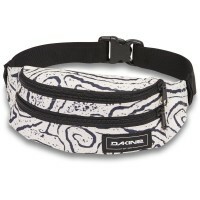 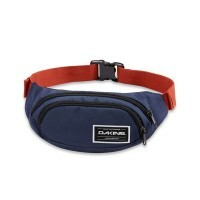 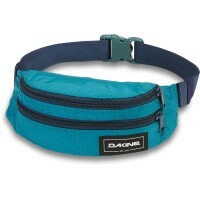 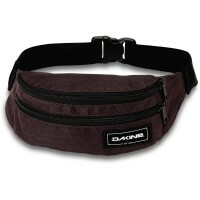 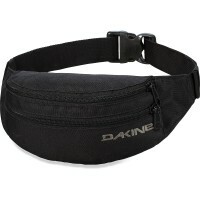 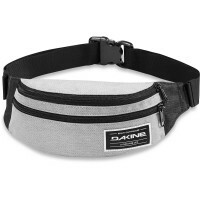 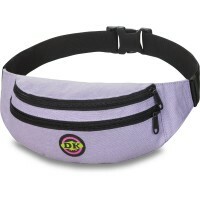 Dakine belt bag has two separated interior pockets : large main compartment and a small front pocket. 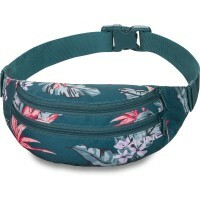 For a comfortable ride Classic Hip Pack fanny pack has also an individually adjustable waist belt . 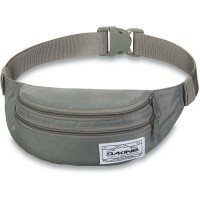 Whether backpacking the passport must be at hand or climbing your next ration, this hip bag is the perfect companion! 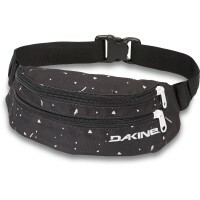 Customer evaluation for "Dakine Classic Hip Pack Hip Pack South Pacific"